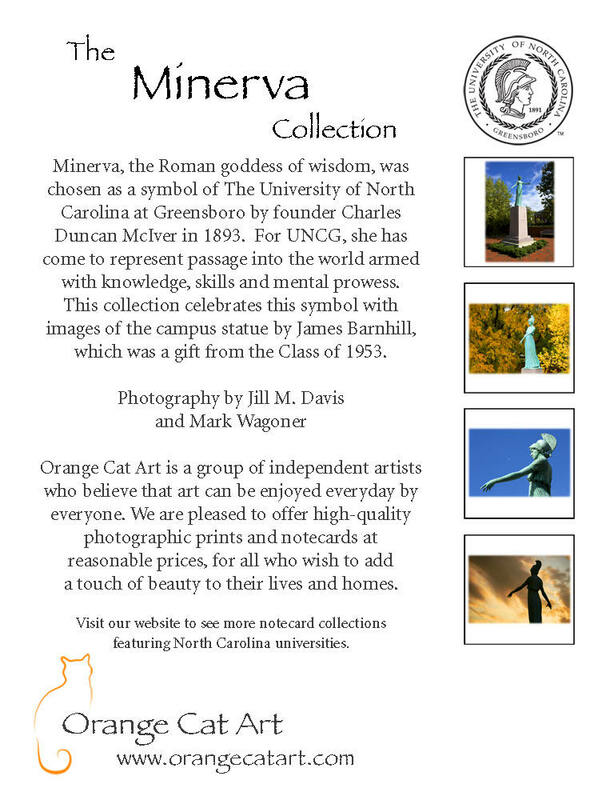 Minerva, the Roman goddess of wisdom, was chosen as a symbol of The University of North Carolina at Greensboro by founder Charles Duncan McIver in 1893. 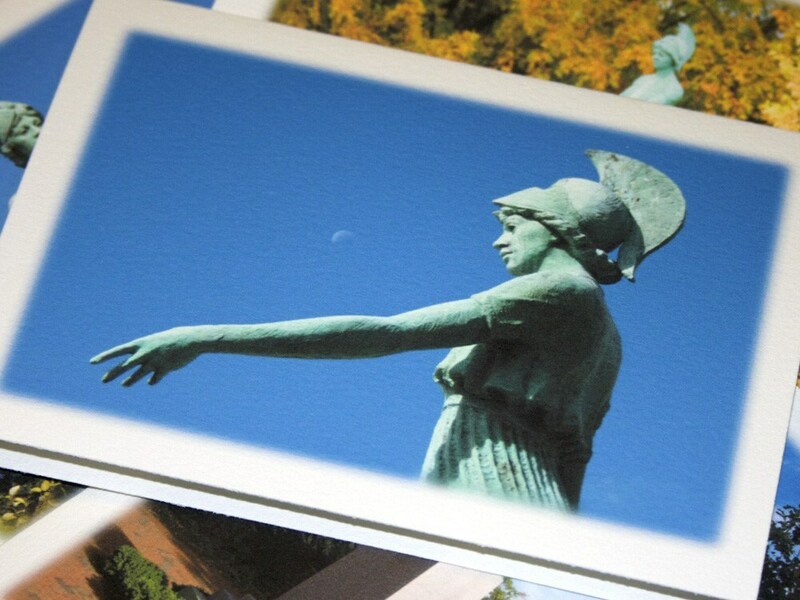 For UNCG, she has come to represent passage into the world armed with knowledge, skills and mental prowess. 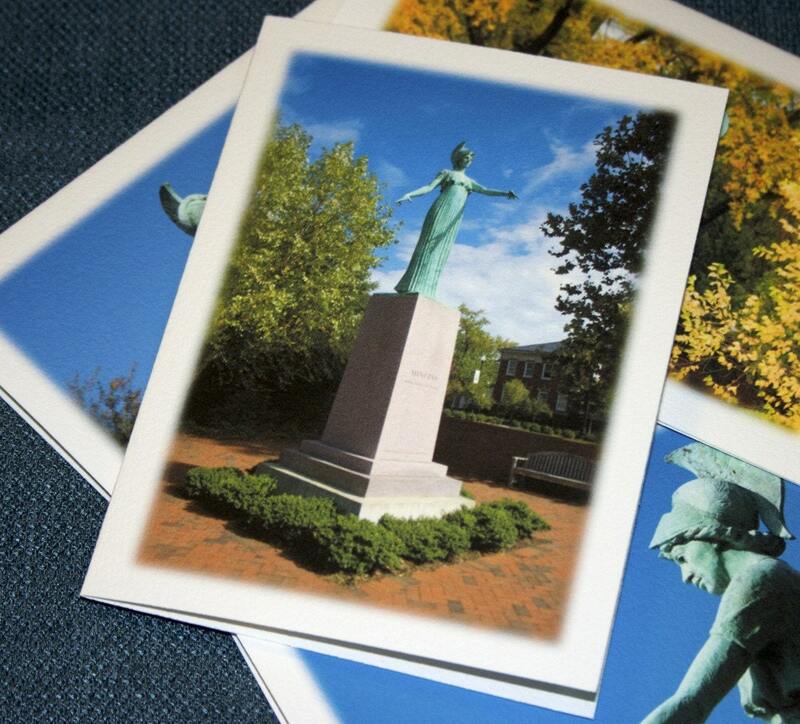 This collection celebrates this symbol with images of the campus statue by James Barnhill, which was a gift from the Class of 1953. 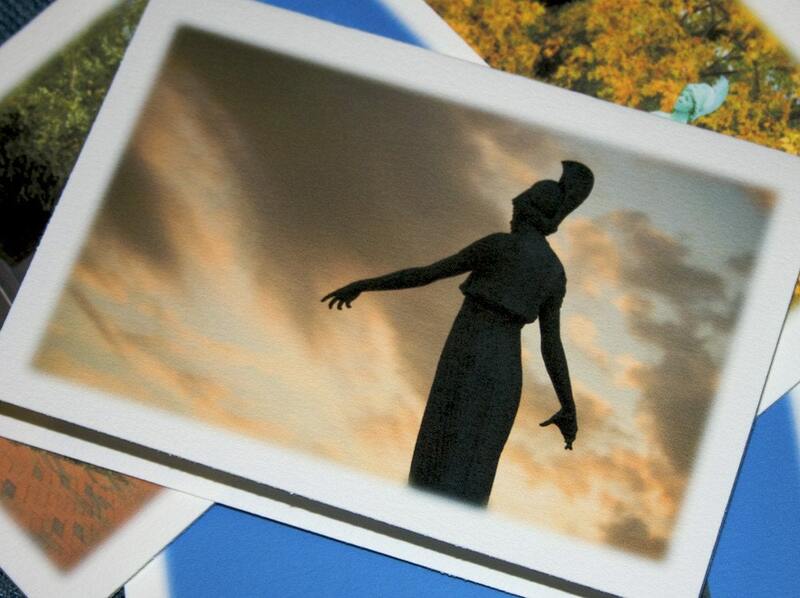 This item is an Officially Licensed Collegiate Product, offered with the approval of The University of North Carolina at Greensboro. 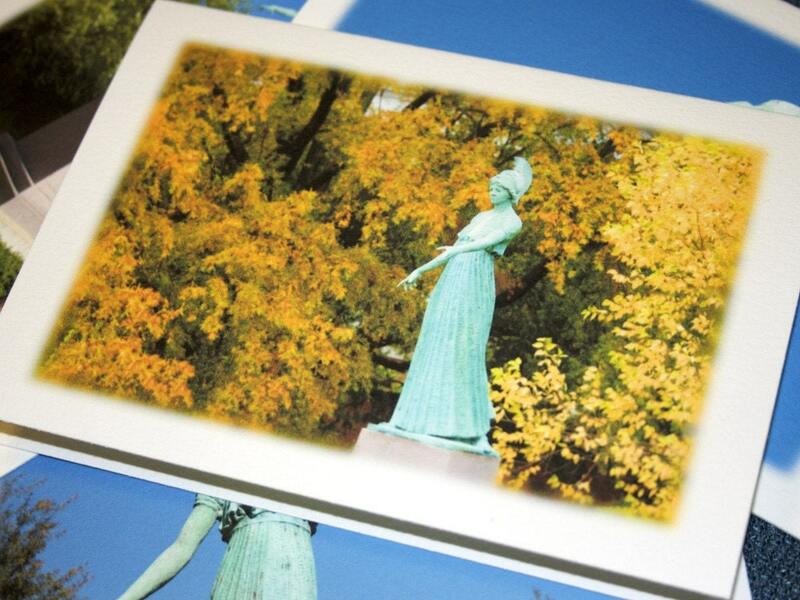 A portion of the sale price of this product is contributed to the general scholarship fund of the university. These are great. I will probably order more later.